This popular Baltimore storytelling event showcases the extraordinary stories of “ordinary” people as 7 people get 7 minutes each to tell a true, personal tale on a shared theme in front of a live audience. Guided by the motto, “Everyone has a story. 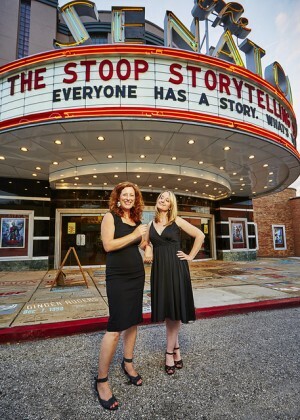 What’s yours?,” Stoop shows are intimate and surprising, wonderful and weird, hilarious and heartbreaking. Music by Community Center. Cash bar and live music starts at 7pm. Show at 8pm.